One of the biggest complaints I hear about using The Law of Attraction is that people say they can attract a parking spot but nothing more than that. This is why today, you are challenged with Attracting The Perfect Parking Spot this week. 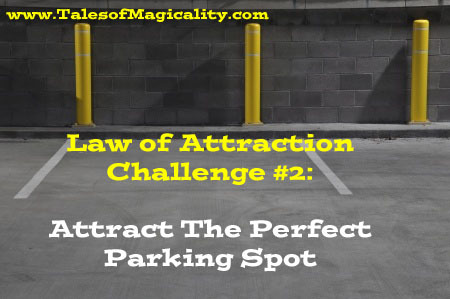 For the next week, use the law of attraction to get the best parking spot you can everywhere you go. Sent the intention before you leave your house that you will obtain the perfect parking spot wherever you are going. Expect that spot to be there for you when you arrive. Imagine what it will feel like to get such a great spot. 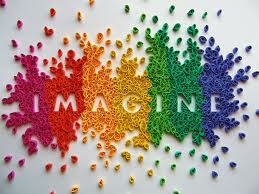 Feel what it feels like to have manifested this into your life. 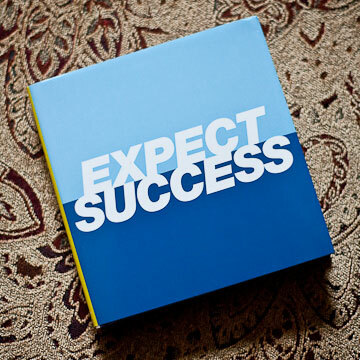 Know that you will be able to accomplish this. Then watch how you attract the perfect parking spot every time! We wish you much luck and hope you conquer this challenge. Please share your journey on how this challenge went in the below comments.